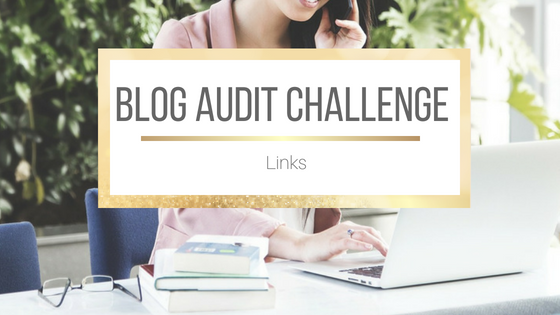 It's Saturday and that means it's time for another installment of our blog audit challenge. How are you doing with the challenge so far? Have you noticed changes in traffic to your own book blog since starting the challenge? 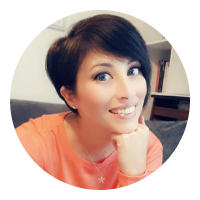 Is the challenge helping to motivate you to become a better blogger? I'd love to hear your feedback. Anyway, without further ado, let's get on to this week's topic. This week we're taking a closer look at links. I'm going to break this post down into two parts; Backlinks, and internal links. Before we jump into this any further let's take a look at the different types of backlinks. These are SEO gold and what we all hope for. This is when someone from another website finds your content useful and so they link their page to yours. This is when you ask other bloggers to link their website with yours by emailing them or submitting sites to directories. High quality backlinks offer most value for SEO so you should be looking for highly authoritative sites that fall into your niche. 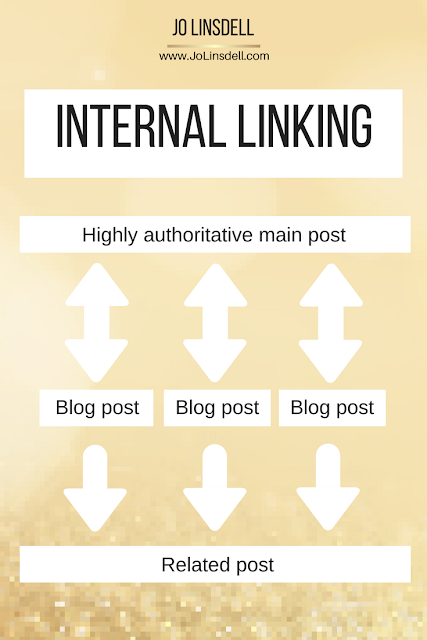 Internal linking is when you link one post to another post on site. By adding internal links you increase Dwell time and CTR (Click Through Rate). Dwell time is the length of time a visitor spends on a page before returning to the SERPs. More time is what you're aiming for. So what you want to do is create content that hooks readers for a longer time. - Work on adding more manual and self created backlinks for your blog on highly authoritative sites in your niche. - Research to find out about any natural backlinks you might not be aware of. OMG - I am such a lazy blogger! I created a page this week that has a month by month list of links to my posted reviews. I am going to keep updating it and it makes it so much easier if someone is looking for a specific review. That's a great idea. Will definitely make it easier to find a specific book review. I've gone through your previous posts in this series, they're really useful thanks! I had no idea! Your audit posts have been super helpful to a novice like me! I really didn't now about that great advise Jo, thank you so much for sharing your awesome post. My pleasure. Glad you found it helpful. Always happy to help a fellow blogger.